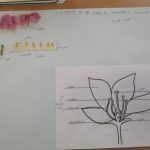 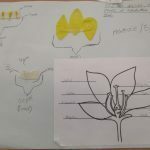 It has been a very busy half term in Heron Class – our science topic was Lifecycles; we started with looking at the lifecycles of plants and flowers. 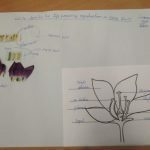 We dissected a flower and looked at all the different components. 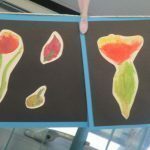 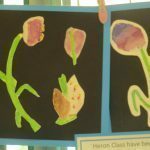 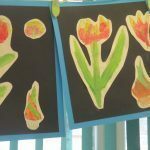 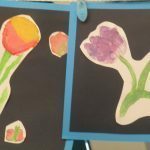 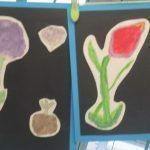 After naming the different parts and finding out how they played a part in a flower’s lifecycle, we linked the subject of botany to our artwork. 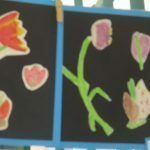 We created botanical watercolours in the style of Elizabeth Blackwell and Peter Brown- Famous botanical artists. 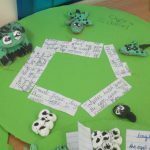 Later we moved onto studying the lifecycles of animals. 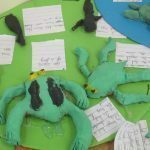 We looked at the lifecycles of birds, butterflies and amphibians. 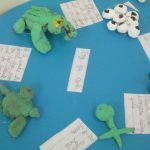 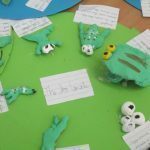 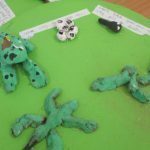 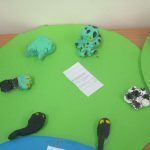 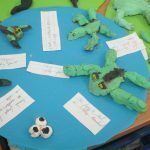 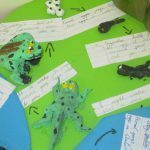 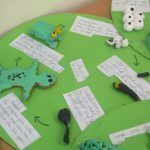 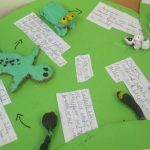 We made the lifecycle of a frog out of clay and then in our English work we wrote explanation texts to explain how frogspawn transforms into frogs.